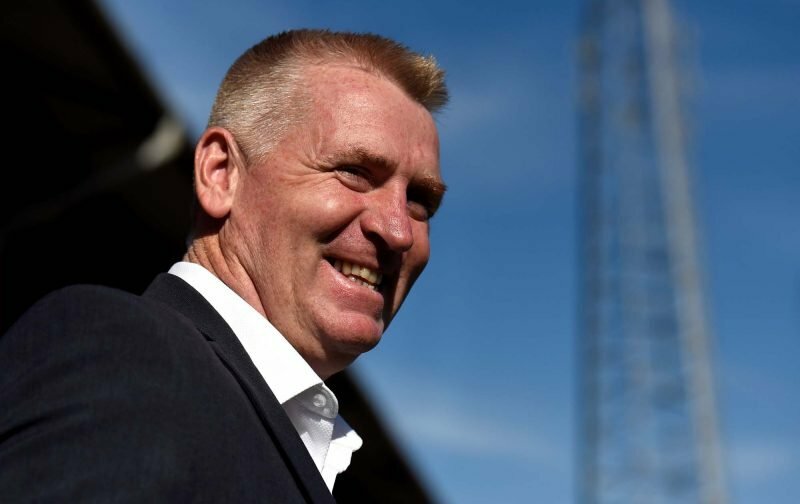 Plenty has been said about the spirit in the Aston Villa camp of late as we make a late surge up the Championship table with renewed real hopes of a Play-Off extension to the campaign, and speaking ahead of the key Bristol City clash that could see us both chase down West Bromwich Albion, as well as open up more of a gap on those teams below us, the topic came up. Speaking to the Official Site as he met with the media this afternoon, he explained. Given the effort we’ve seen from the duo, that doesn’t really surprise me and Tyrone Mings came up for praise from Smith as well for his own leadership qualities on and off the pitch – the red card didn’t subdue his own celebrations at the win in the last one. It’s no surprise that the topic of the spirit in the group came up, as I doubt few fans weren’t aware of one celebration after we made it seven wins on the spin.